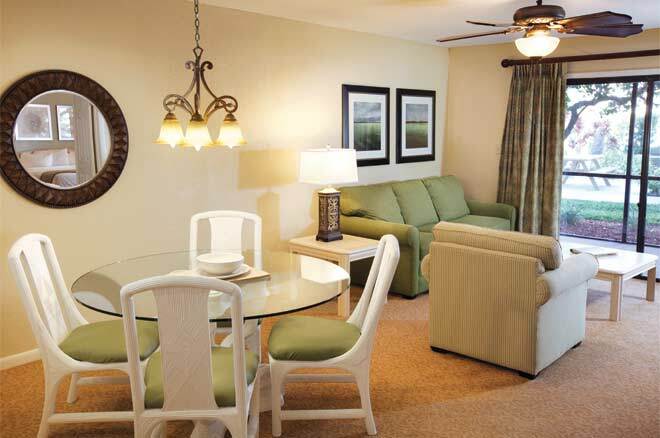 Orlando International Resort Club offers single story, two-bedroom, two-bath timeshare villas, and two story, two-bedroom, three-bath town homes. 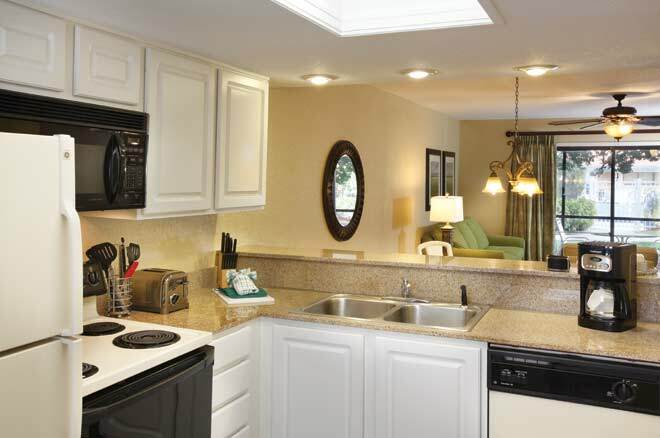 All accommodations offer at least 1,200 square feet of living space and are completely furnished and include a full kitchen, washer/dryer, and central air and heat. After a full day of running around the parks, come home to a comfortable sofa, make a home-cooked meal, sip a glass of wine and relax. 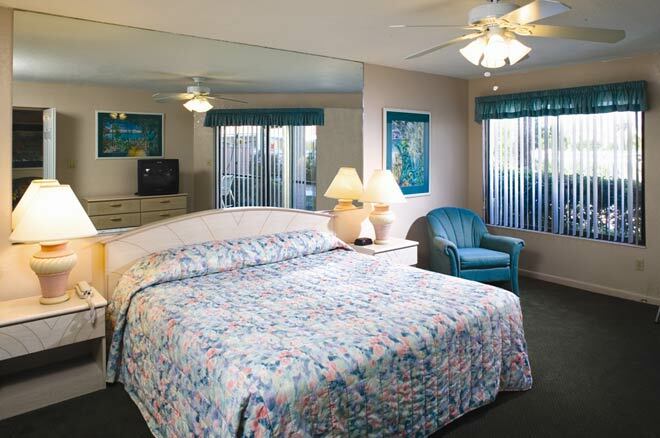 Orlando International Resort Club pampers guests with an outdoor heated swimming pool and hot tub, tennis court, lighted shuffleboard court, and exercise room. To enjoy locations further away, just hop on the convenient I-Ride Trolley that stops at the resort. The I-Ride Trolley follows International Drive from Prime Outlets to SeaWorld and continues to the South International Drive corridor ending at the Orlando Premium Outlets.